Osmani Munongerwa’s last posts to Facebook included a video of him waving around and fanning out a stack of cash as he danced Saturday night, and another video of him showing off money, jewelry and an armload of shopping bags. 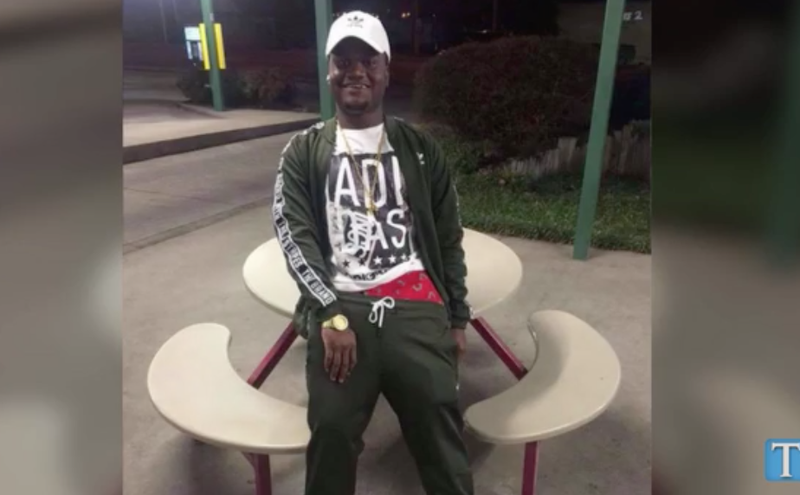 And then, mere hours later Sunday morning, Munongerwa, 20, and his mother, 37-year-old Isha Musa, were found shot to death in their Nashville, Tenn., apartment. According to The Tennessean, local police have yet to determine the motive in Sunday’s double homicide, but they have not ruled out the possibility that Munongerwa’s posts to Facebook could have played a role in the deaths. Metro Nashville police say that neighbors told investigators they heard “noises that could have been gunshots” sometime between 9 and 10 a.m. Sunday. When family members came by the apartment to check on Musa around 1:45 p.m., they found the back door ajar. Relatives found Musa dead on the first floor of the apartment by the foot of the stairs. When police officers got to the apartment, they discovered Munongerwa’s body upstairs. Although the motive is still being questioned, police are urging the public to be cautious about what they post online. “We would always advise citizens using social media never to show items of value, certainly including sums of cash, that can be connected directly to you by those you know and don’t know who may be going on social media,” Aaron said. “Part of the investigation will center on the young man’s background, who his friends were and who he was associating with, to help us develop a better picture of what may have been going on in this particular’s family’s life,” Aaron added. No suspect information has been released in the case yet.